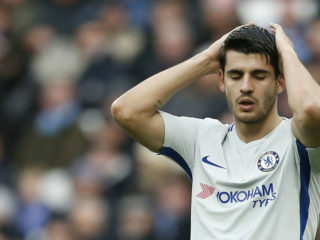 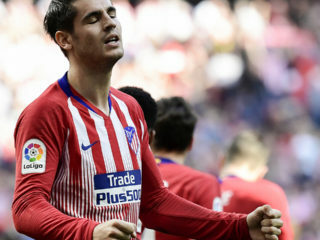 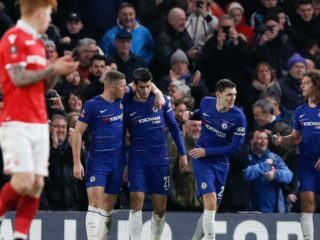 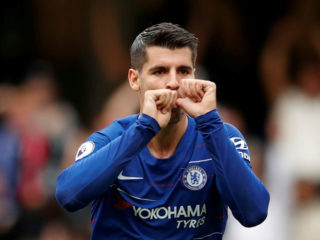 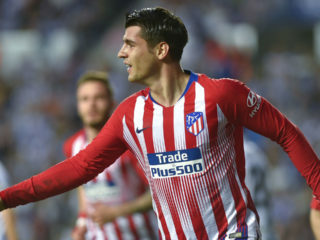 Atletico Madrid have reached an agreement with Chelsea for the loan signing of Alvaro Morata until the end of next season, the two clubs said on Monday. 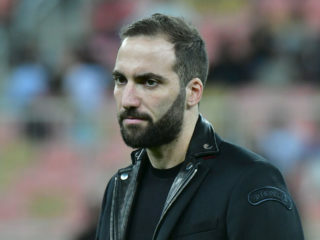 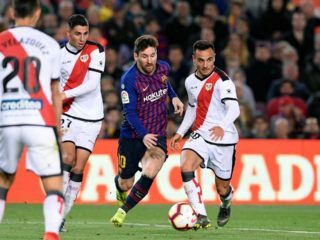 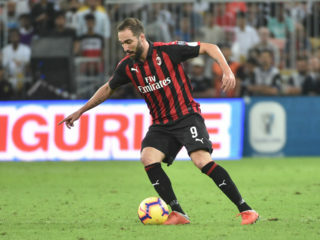 Chelsea are set to add some much-needed firepower by reuniting manager Maurizio Sarri with Argentine striker Gonzalo Higuain, according to widespread reports on Thursday. 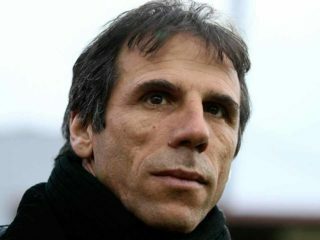 Gianfranco Zola says Chelsea are “not the perfect team” and don’t create enough chances given the possession they have.